Labeling Reference Guide for Switzerland is available in our RegData® library. 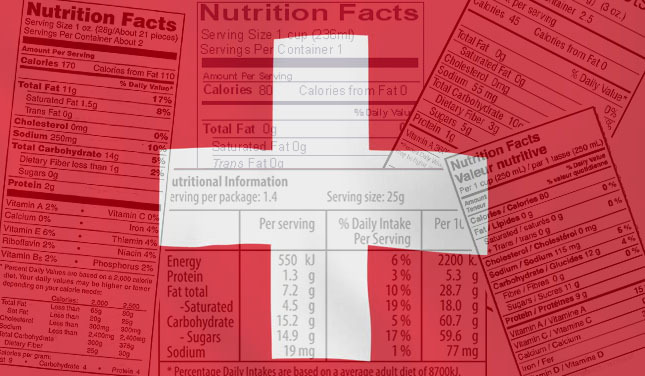 This is a comprehensive and user-friendly tool, created by our in-house experts that can help you find your way around complex labeling rules set by food regulator in Switzerland. It is aimed to provide guidance on which information is mandatory, which parts of it are voluntary and what should a label actually look like. Remember that you can try RegData® for free. 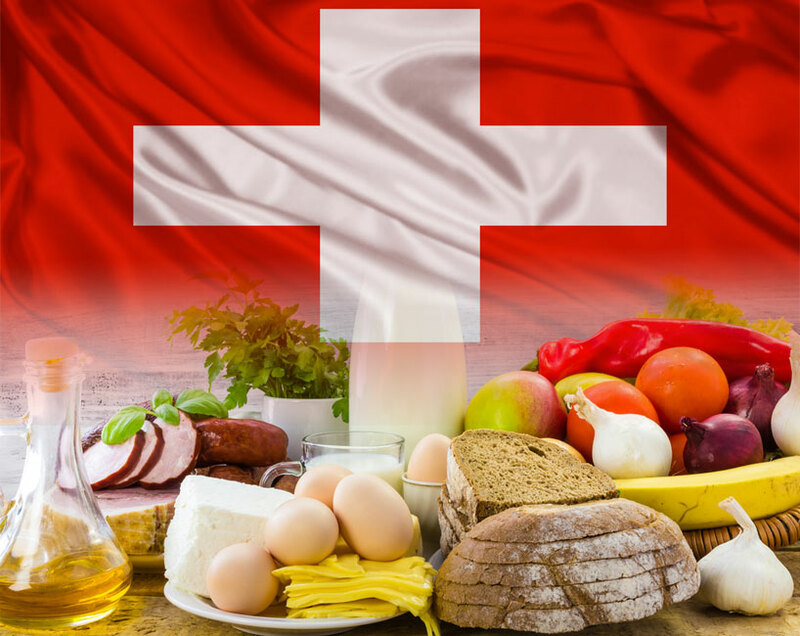 Starting from January 1, 2017 a new legislation on source of origin and geographical indications will enter into force in Switzerland. This is a new Implementing ordinance that is regulating how products can be labeled, in relation to the geographic origin of their ingredients. The ordinance was adopted December 2 and is now referred to as the Swissness Law.